I began this post with the common opening phrase – Once upon a time – because this post is about the highly successful television program, Once Upon a Time. Adam Horowitz and Edward Kitsis, the writers who conceived Once Upon a Time, previously wrote for Lost; their creativity is no less fascinating in Once Upon a Time, which captured my interest from the first episode. What's more, OUAT is becoming more and more creative with each new episode. The back and forth drama from Storybrooke to the Enchanted Forest brings viewers back time and time again. The characters themselves are enchanting and the story line is absolutely captivating. If you ever miss an episode of Once Upon a Time you can watch the Latest Full Episode by clicking the link. I was so thrilled when I discovered, after missing my show one Sunday, that I could still watch it, I clapped my hands, jumped up and down with glee, and giggled like Robert Carlyle's character, Rumplestiltskin, does. In addition to the ABC web site, Once Upon A Time has a fan site. If you enjoy Once Upon a Time, do yourself a favor by visiting their Once Upon A Fan site (click the link). Actors from Once Upon a Time often visit their fan site and leave messages and photos for their fans. You can also "like" Once Upon A Fan on FaceBook (click the link). My oldest daughter, Keeley, who knows how much I love the show, told me, "I know the person who designed the fan web site." "Yeah, she's the sister of my friend, Barb. You should friend her. Her name is Laura Foster." Gareth Hughes (*SEE NOTE BELOW), creator of the fan site (prince in my opening story), had asked Laura (the princess) to act as the moderator/administrator of the site. Laura tells me that the actors and actresses of Once Upon a Time like the site so much, Once Upon A Fan often receives photos, tweets, and emails from cast members. I probably should have guessed that the person who moderates the Once Upon a Time fan site would be creative in other endeavors as well. Laura is not only a talented web designer, she is also a gifted knitter. Laura knits Once Upon a Time dolls, which she has given as gifts to cast members of OUAT. As you can see by the above photo, even cast member, Lana Parrilla, considers them to be amazing likenesses! 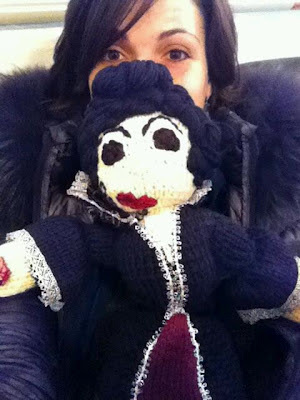 According to Laura, "Lana Parrilla (the evil queen) saw the doll of her and asked me for it, then sent a pic of her holding it. Robert Carlyle has the original Rumplestiltskin and the original Mr. Gold dolls and he's promised us a pic when they get back from the break." Cast members aren't the only ones who can own a Once Upon a Time doll – you too can purchase the dolls from The Cheeky Girl by clicking the link. You can also visit the Once Upon A Fan site for all kinds of show information, cast conversations, and updates. Tune into Once Upon a Time on ABC, 8 p.m. Eastern, 7 p.m. Central. 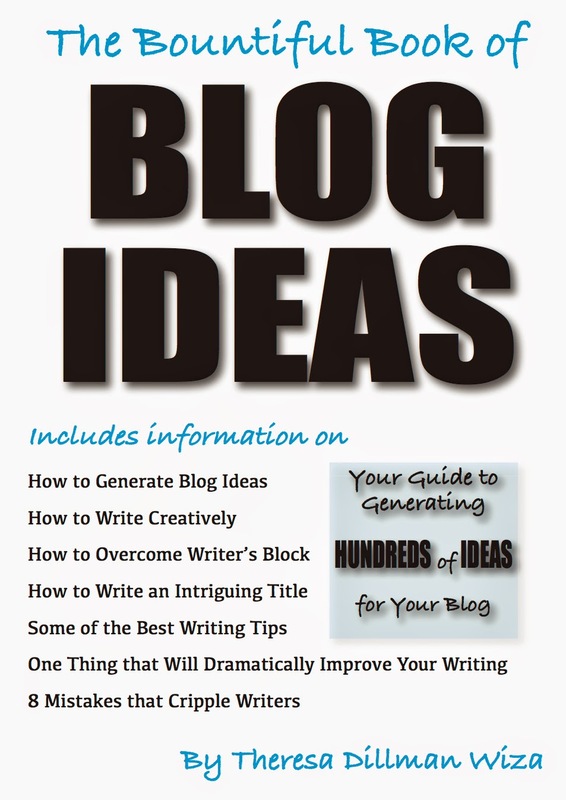 *Gareth Hughes designed the web site; Laura moderates and manages it. 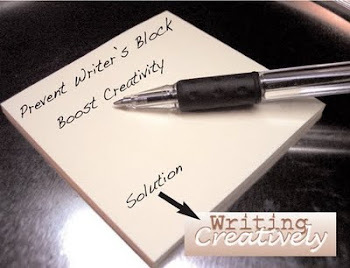 The above post appears in both of the following blogs: All Craft Connection and Writing Creatively. Laura is one of the MOST CREATIVE people that I know, and she is one of my BEST FRIENDS!!! I need to comment that Gareth Hughes designed the website, I only Mod/Admin there :) I don't want anyone getting the impression that this site is 'mine', this is his baby from day one! He's an amazing person for letting me me a part of it!